Both of the Academies have been playing games forever. Many of us are still reeling over the fact that Beyoncé&apos;s Lemonade was shut out of the major categories at this year&apos;s Grammy Awards. Now, as we look toward the 2017 Oscars, while Hidden Figures, Fences and Moonlight deserve all the awards, history shows us that they may not get the trophies that we all know they rightfully deserve. While the Recording Academy made some mistakes this year, we&apos;re holding out that the Academy Awards doesn&apos;t make the same mistakes as both of this institutions have continued to do so year after year. The shut out of Michael Jackson at the 1988 Grammy Awards is the original shut out of Beyoncé at the 2017 Grammys. Just like Beyoncé was relegated to two non-main categories, Jackson was as well. 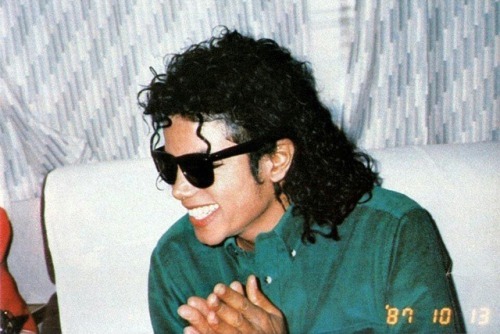 Although history (literal history, not his 1995 album, HIStory) may tell us that Thriller is the most iconic Michael Jackson, Bad may have left just as much, if not more, of an impact on music, with a string of chart-topping singles as well. This may be the biggest snub of any awards show of all-time. After being nominated for a whopping 11 awards, The Color Purple took home 0 awards. None. Nada. Zilch. It didn&apos;t win the most-coveted Best Picture award, Whoopi Goldberg didn&apos;t get a statue for Lead Actress, and the neither of the very worthy likes of Margaret Avery or Oprah Winfrey got Supporting Actress. New Edition is the prototype for the modern-day boy band and girl group. In a recent interview, BBD said they feel like the group is just now receiving their flowers (with The New Edition Story), and it&apos;s true. You really can&apos;t name another group in history to not only be successful as a group but to have individual success afterward, in between and now. Though most of their catalog could be considered as a snub, the most offensive is their magnum opus, Heartbreak. 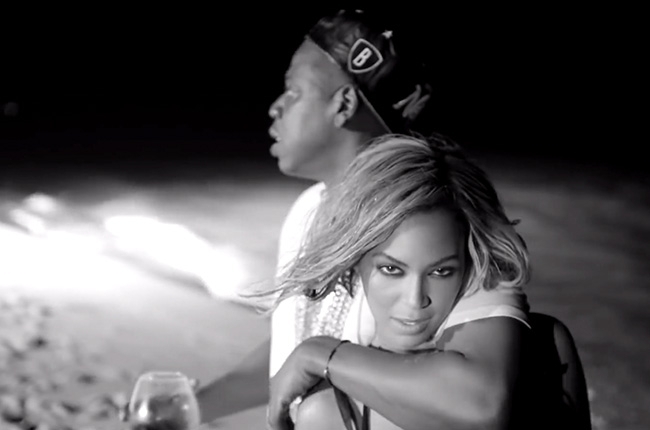 From "Can You Stand the Rain" to "Crucial" to "If It Isn&apos;t Love," the album is a work of art. However, the album only got one Grammy nomination, and it was Best R&B Performance by a Duo or Group for the latter song. It remains as New Edition&apos;s only Grammy nomination to date. Aside from that, Bobby Brown is the only New Edition member to win a Grammy with "Every Little Step," for -- you guessed it "Best R&B Vocal Performance." Name a more notable new artist other than Kanye West when he dropped on the scene? I&apos;ll wait. Years before he was snatching awards away from other folks to give to Beyoncé, &apos;Ye should have been snatching awards away from folks for himself. He didn&apos;t get an Album of the Year award for The College Dropout, or Song of The Year for "Jesus Walks," but it was most certain that he&apos;d be awarded Best New Artist. In a super-loaded category alongside Maroon 5, Joss Stone, Los Lonely Boys and Gretchen Wilson, Adam Levine & company took home the hardware. There would be more shade but what do we look like acting as if Maroon 5 didn&apos;t have bops for days? No, the 2017 Oscars haven&apos;t even aired, but it was such an atrocity that Taraji P. Henson didn&apos;t get nominated for Best Lead Actress that it absolutely had to make the cut. Yes, I&apos;m clear on the fact that there are a lot of good nominees in that category this year, but Henson&apos;s performance, particularly the infamous "bathroom monologue" are worth of recognition, even if at the end of the day it should/probably will go to Viola Davis in Fences. It&apos;s just the principle of the matter. Before her death, Aaliyah was on the verge of really becoming the music superstar that she probably would have been today, and Aaliyah, released after her death, is critically and commercially the best album of her career. Despite all of this, Aaliyah only got nominations in the R&B categories for the album, as well as "Rock The Boat," not a good representation to celebrate Baby Girl&apos;s legacy. Creed was actually snubbed a heck of a lot during the Oscars. The only nomination that it got was Sylvester Stallone for Best Supporting Actor. No, Michael B. Jordan didn&apos;t get the Best Lead Actor nomination he deserved, and even more outrageous, the film did not get nominated for Best Picture. This isn&apos;t Jordan&apos;s first time he was snubbed, though. We can&apos;t forget about the solid performances of Fruitvale Station. However, this entry isn&apos;t just about Jordan as director Ryan Coogler (who also directed Fruitvale Station) did a bang-up job directing this film, which didn&apos;t get recognized. Maybe Coogler and Jordan will strike gold (Academy gold that is, because we know how lit they are) in their next collaboration, Black Panther. "You Give Good Love." "Saving All My Love For You." "How Will I Know." "The Greatest Love of All." All of these are hits songs from Whitney Houston&apos;s self-titled, debut album. However, chart-toppers from her eponymous album were not enough for the Grammys. 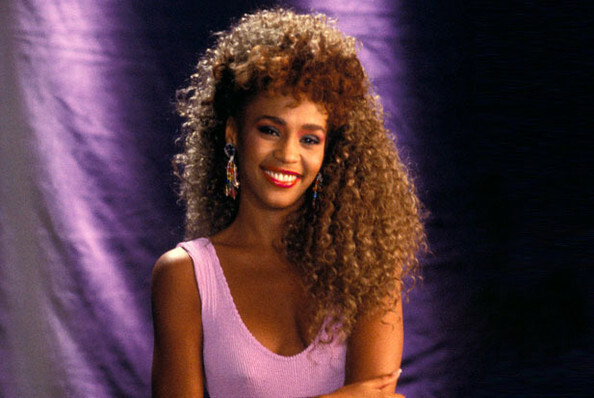 Whitney Houston was the album of all albums, but the whole body of work was declined Album of The Year after being nominated, and the only award from the set went to "Saving All My Love for You" for Best Pop Female Vocal Performance. The black cast of Beats of No Nation didn&apos;t get the love that it deserved come awards season, especially during the Oscars, where it received no nominations whatsoever. Idris Elba was nominated for his supporting role at the Golden Globes and the SAG Awards, winning the latter. He became the first actor to win a SAG without being nominated for an Oscar in a role. Ain&apos;t that something? Aside from the film itself and Elba not really being recognized, young actor Abraham Attah didn&apos;t get any accolades as well. 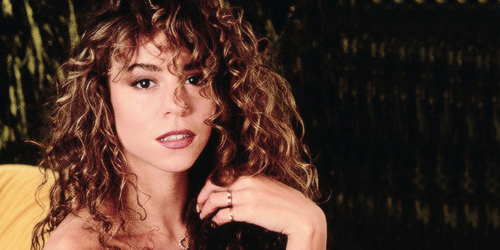 To-date, Daydream remains to be one of Mariah Carey&apos;s most successful albums, as well as one of the best-selling albums of all time. However, she was shut out of the 1996 Grammys after receiving six nominations. Despite critics raving that the album would clean house that night, Carey took home not one trophy. Carey and Boyz II Men also performed album track "One Sweet Day," which, to this day, has spent the most weeks at #1 in Billboard history (16). Carey didn&apos;t return to perform until 2006, when she was nominated (and won three awards) for her comeback album, The Emancipation of Mimi. After the recent Queen Bey debacle, Carey has spoken out, and one thing is for certain -- there is no love lost between Carey and the Recording Academy. 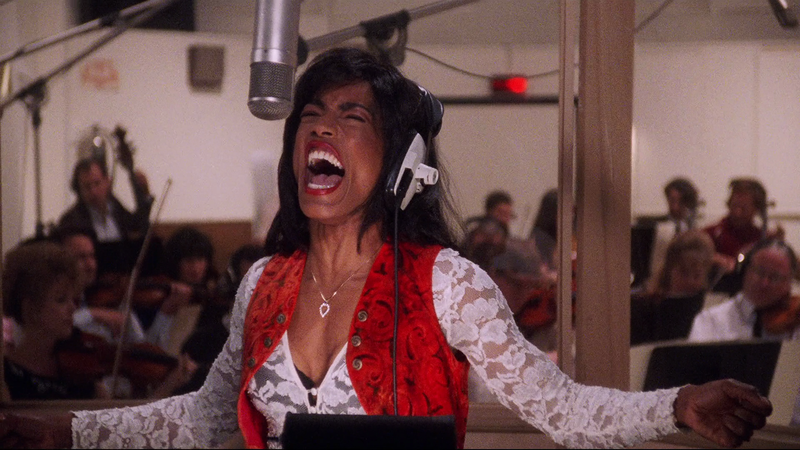 Angela Bassett&apos;s been shutting down our screens with her show-stopping performances for a minute now, but her most memorable may be her take on Tina Turner in the biopic, What&apos;s Love Got to Do With It. However, she (nor Fishburne) took home the trophies in the lead actor categories for which they were nominated. The film wasn&apos;t even nominated at all. If it&apos;s any consolation, Bassett did take home the Golden Globe for Best Actress at the Golden Globes that year. Nas&apos; Illmatic is often regarded as one of the greatest hip-hop albums of all time. It appears on almost any &apos;Best Of&apos; Albums list that you&apos;re able to find. However, Nas didn&apos;t get Best New Artist, Album of The Year, no genre categories, nothing. Nas didn&apos;t get any Grammy nominations for Illmatic. He wasn&apos;t nominated for a Grammy until 1997&apos;s "If I Ruled The World (Imagine That) for Best Rap Solo Performance, and he never got an album nominated until 2000, with I Am..... To this date, Nas has not won a Grammy. Although it didn&apos;t win, Selma did receive a Best Picture nod at the Oscars. However, not only was there a glaring absence of acting nods, the most massive misstep of the Academy was not giving Ava DuVernay a nod for Best Director. DuVernary would have been the first black female director to be nominated. She&apos;s nominated at the 2017 Awards, but it&apos;s in the Best Documentary category for 13TH. For some reason, a critically-acclaimed movie like Selma only received two nominations. We did get a chance to celebrate the victory of John Legend&apos;s anthemic "Glory," which won Best Original Song. There are two types of people in this world. The ones who go hard for good kid, m.A.A.d city, and those who&apos;ll do the same for To Pimp A Butterfly. Both albums racked up tons of Grammy nominations, many of which floated into the main categories, so you can&apos;t really say that the Grammys don&apos;t show love to K-Dot. However, it has to be recognized how the acclaim of good kid, m.A.A.d city wasn&apos;t enough for Kendrick Lamar to get Best New Artist, even if he didn&apos;t get Album of the Year either. 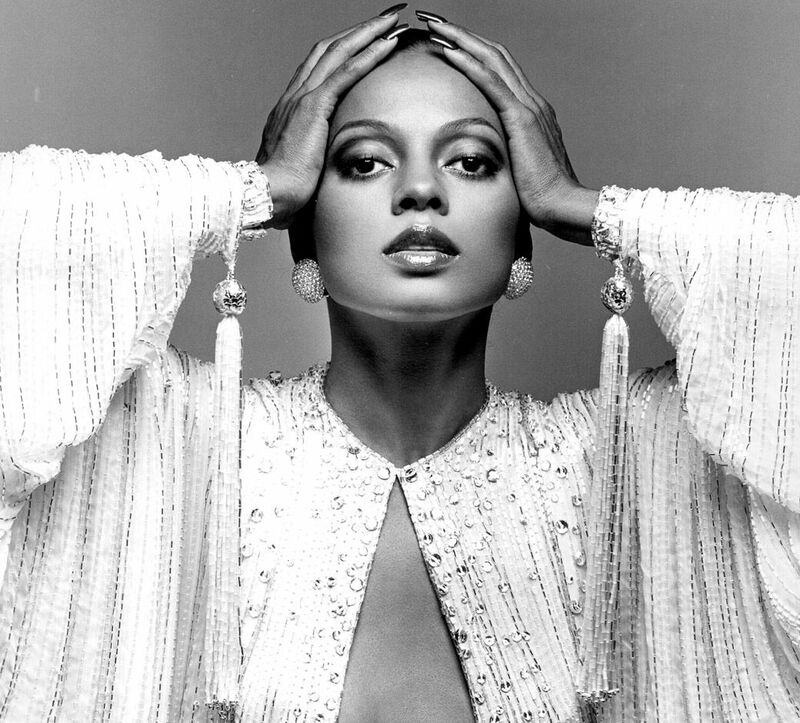 Diana Ross (yes THE Diana Ross) has never won a Grammy outright. I know, this is hard to believe. Most notably she didn&apos;t receive a nod for her Diana album, which is her best-selling album that included hits like "Upside Down" and "I&apos;m Coming Out." After already cementing her status as the queen of music at the time, Diana Ross was well on her way to conquering the acting realm as well -- that is, if other Academy didn&apos;t have anything to say about it. Still to this day, Diana Ross&apos; losing Best Actress to Liza Minelli for the Billie Holiday biopic Lady Sings The Blues is considered one of the biggest disservices in American film. We assume the Grammy tried to right al the wrongs by giving her a lifetime achievement award in 2014. Biggie burst onto the scene in 1994, and in 1995, had the hit singles "Big Poppa" and "One More Chance" from his hit, 4x Platinum debut album, Ready to Die. From the album, only "Big Poppa" was nominated, once for Best Rap Solo Performance. If it wasn&apos;t enough that Ready to Die was snubbed, but the Diamond-certified Life After Death was relegated to the genre categories. Notorious B.I.G. never won a Grammy Award. As you probably know, awards season treated the film Django Unchained very well. Quentin Tarantino got loads of nods for directing, as well as Christoph Waltz and Leonardo DiCaprio for acting. However, it&apos;s black stars, Jamie Foxx and Kerry Washington didn&apos;t get any shine whatsoever. For a film like Django...how does this make sense exactly. Before she was accused of "running the table," at this year&apos;s Grammys, Beyoncé wasn&apos;t getting her due for her self-titled album. When we say that this album was "disruptive," it&apos;s not a figure of speech. Beyoncé literally caused the industry to shift album release dates from Tuesdays to Fridays. That&apos;s what you call epic. Since then, it&apos;s typical for artists to drop albums without notice, and it&apos;s typical for artists to not have typical album campaigns. A lead single isn&apos;t required anymore. Bey&apos;s self-titled album was mostly relegated to the R&B categories, and lost Album of The Year, the only major category it was in. When y&apos;all gonna give Bey her due diligence? 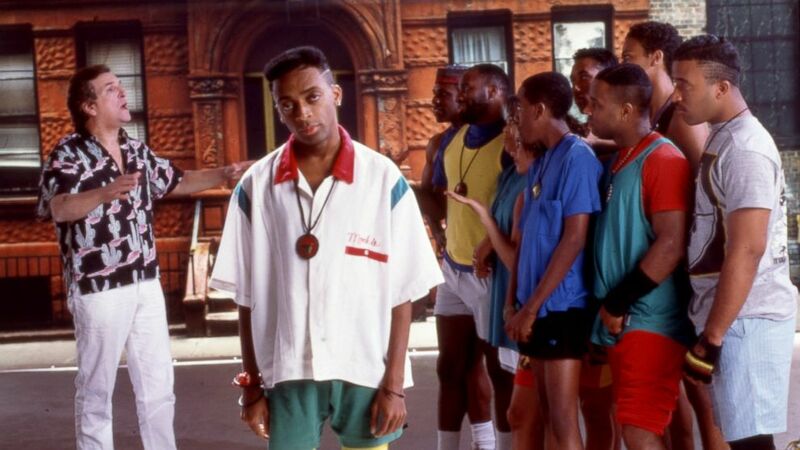 Spike Lee had never won an Oscar before 2015. One of his most impactful works, Do The Right Thing, was nominated but didn&apos;t win Best Original Screenplay. After Selma got snubbed, Lee said, "That doesn’t diminish the film...I saw Ava today I’d say, ‘You know what? F**k ’em. You made a very good film, so feel good about that and start working on the next one.” In 2015, 25 years after the film debuted, Lee received an honorary Oscar for it but skipped the ceremony. Any other notable snubs you&apos;d add to this list? Let us know below!